Now, Shakeology is certified low glycemic, coming in with a low glycemic score of 24! 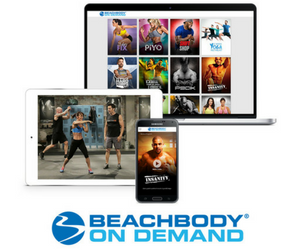 In a recent test by Glycemic Index Laboratories, Shakeology was tested and measured for its Glycemic Index (GI). The GI measure how carbohydrates react in your blood. Your blood sugar can increase in varying levels depending on the carbohydrates you eat. On a scale of 1 to 100, the higher glycemic index food cause a fast rise in blood sugar. Even though you get that fast energy boost, you usually start feeling tired and sluggish shortly after because your blood sugar drops fast! Low glycemic foods help balance your mood, gives you a feeling of satisfied hunger, increases glycogen, and reduces the risk of many lifestyle diseases. Shakeology, the premium meal replacement shake, combines nature’s most health-boosting ingredients, including real food sources of vitamins, minerals, fiber, and antioxidants, plus protein and phytonutrients to help rebuild muscle, maximize cellular health, eliminate toxins, and keep blood sugar from spiking. You need to feed your body the right type of carbohydrates – those with a low Glycemic Index rating. These type of foods include fruits, nuts, vegetables, whole grains, and now you can add Shakeology to that list of low glycemic foods! support your immune system and well-being, protect your long-term health, and give you energy. It’s so delicious and satisfying, you’ll eat less and lose weight! 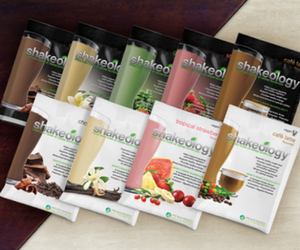 I’ve been drinking Shakeology for several months and feel great! Shakeology is very energizing. 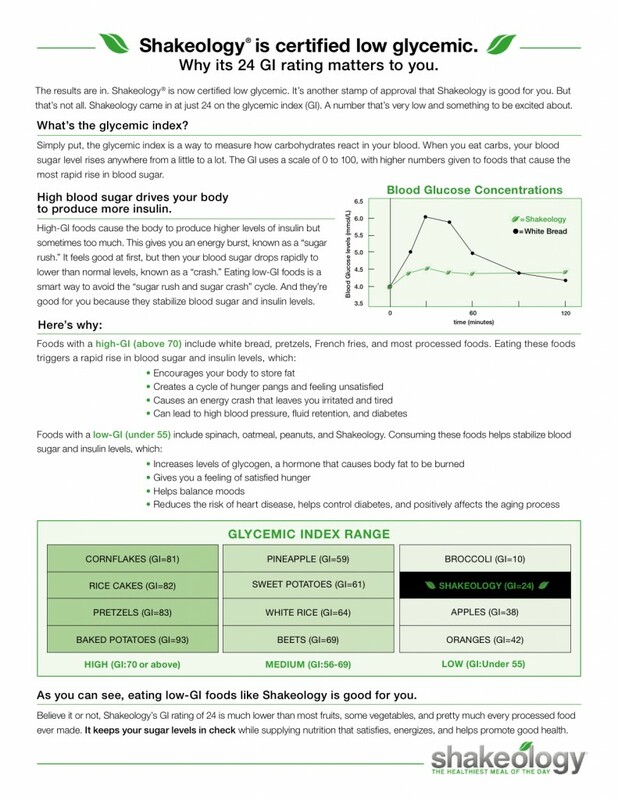 I cannot eat high glycemic level foods, as my body is just too sensitive to the blood sugar highs and low. I always stick with low glycemic foods and my life has changed for the better. Shakeology has been a great choice for me! And good news if you are diabetic. Shakeology’s GI score is so low, that diabetics can drink it too. It makes a nice addition to a balanced diet to help maintain healthy blood sugar levels!